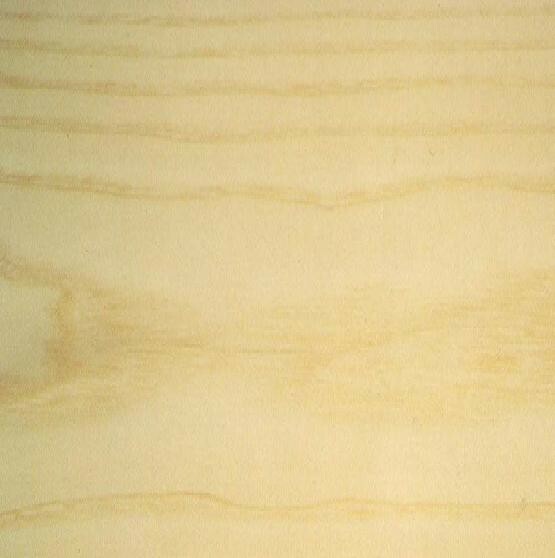 There is little essential difference between the structure and nature of this North American timber and European Ash, except the often light brown to reddish-brown timber has a rather more pronounced colour difference between the earlywood and the latewood and it may be a little lighter in weight. Working and seasoning qualities of White Ash are approximately the same. It is used for the making of shop fittings, gymnasium equipment, athletic goods of all descriptions. 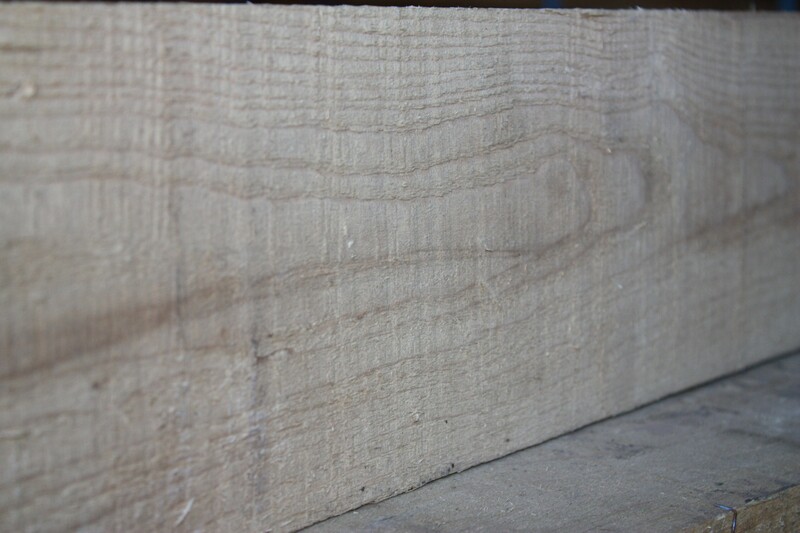 The wood sometimes reaches the market under the alternative descriptions of American White Ash or Canadian White Ash and American shippers sometimes differentiate consignments as Soft Ash or Tough Ash. In all, some ten or more different species may be sold under the blanket description of White Ash.